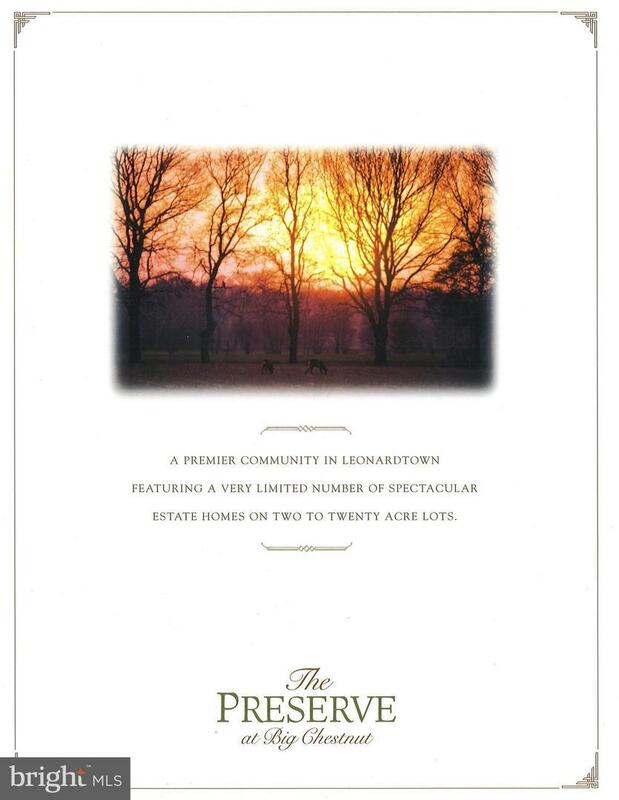 Beautiful upgraded subdivision with 22 estate lots in Leonardtown off of Rt 234. Use our custom builder or yours. 3,000 sq ft minimum for a 2 story. 2,500 sq ft minimum for a 1 story. Covenants and Plat available in documents.